The NAUT BL is a Thermal Printer Engine Module with an integrated controller board and cutter, using RS232 and USB communication ports. 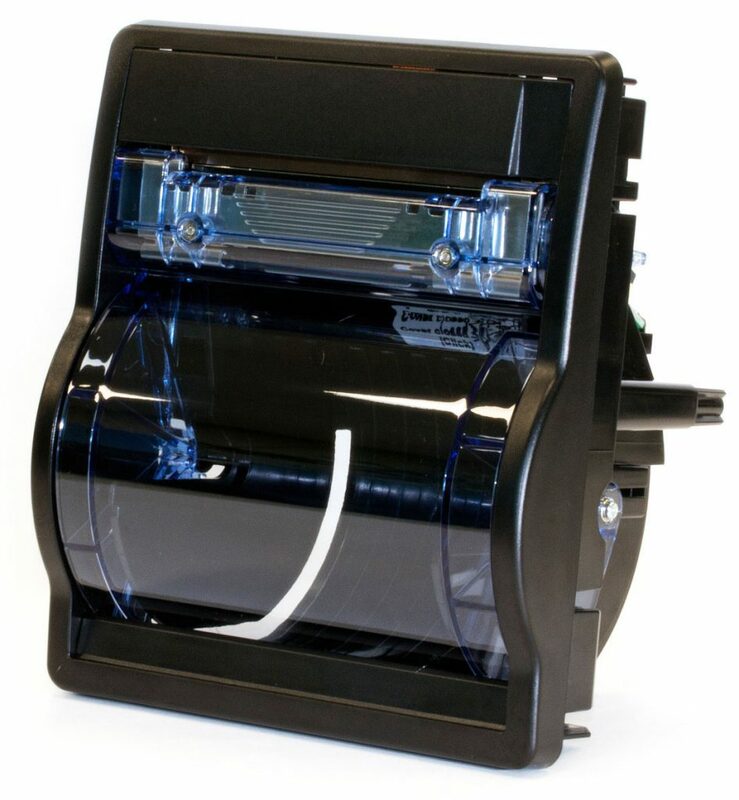 It consists of a highly reliable printer mechanism mounted on a plastic frame with an easy-open paper roll housing. While this thermal printer module has the same quick loading paper mechanism with the see-through cover as the other NAUT models it differs in two significant ways. 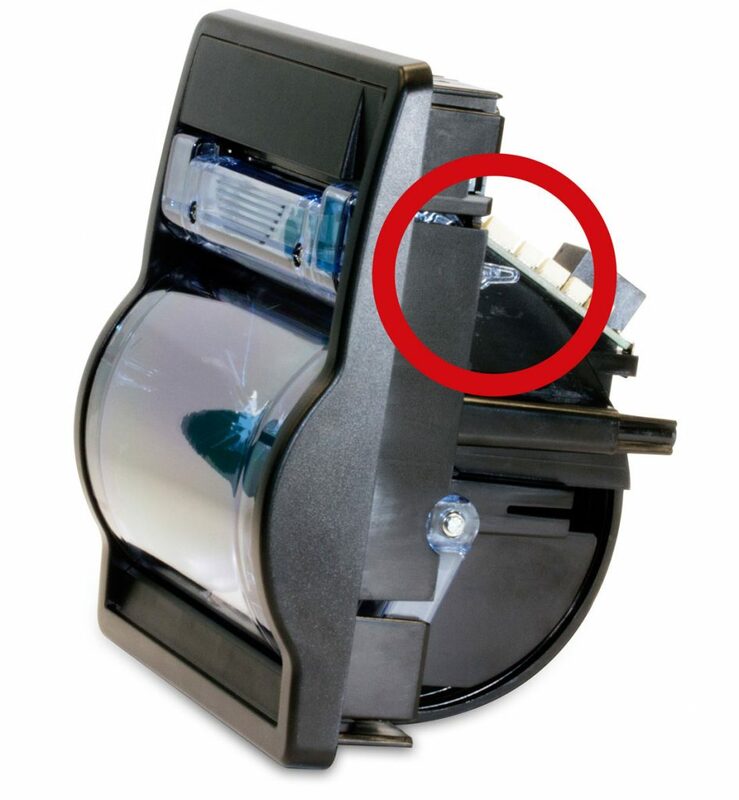 Firstly, the door lock mechanism is tamper-proof – it can only be accessed from the back of the printer module. This limits activation to the inside of the machine where the printer is mounted. 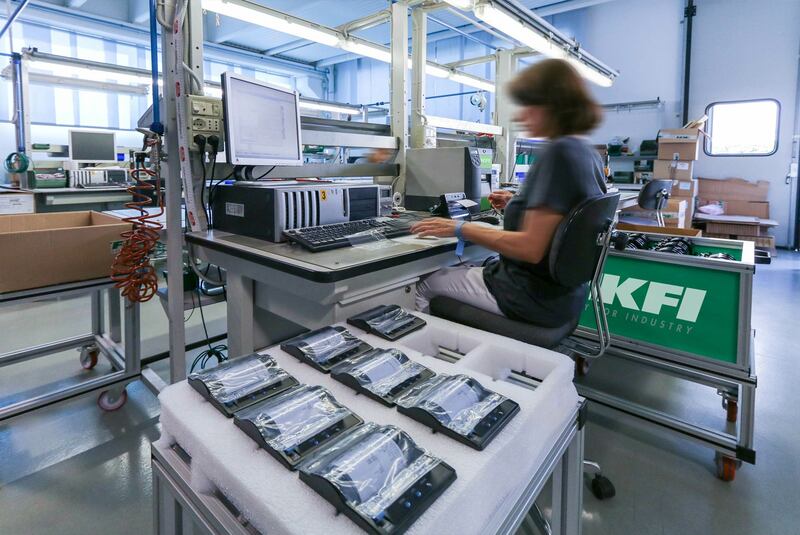 Consequently, only authorized maintenance staff, that are able to access the inside of the machine, can do so. 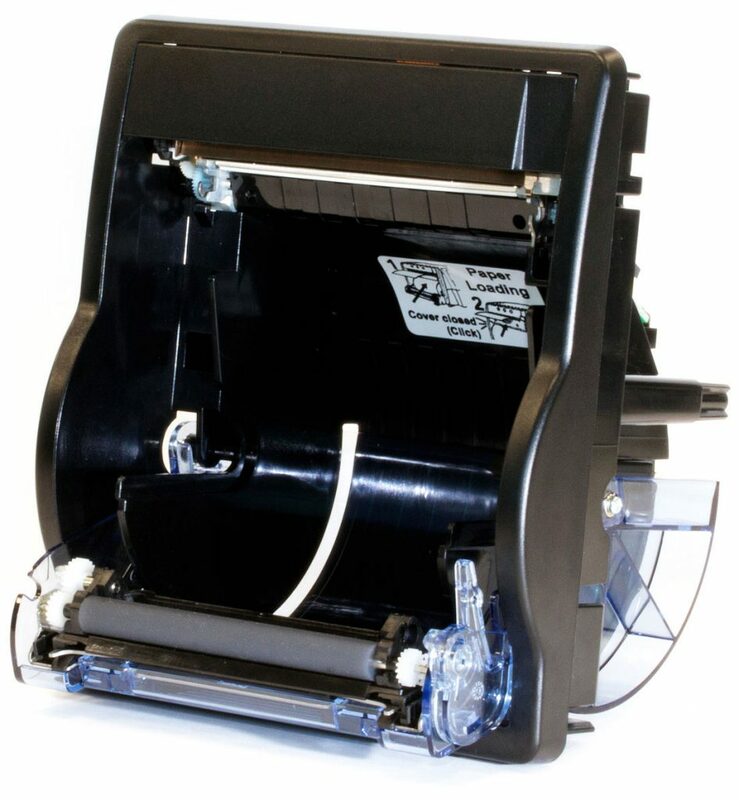 Secondly, the LED and command buttons are not visible through the front of the printer, allowing them to be cabled to a convenient place inside the machine. Customers have found the NAUT BL particularly suited for Slim and Ultra-Slim Kiosks for in-store use. The BL option is available in both 2” and 3” NAUT versions.